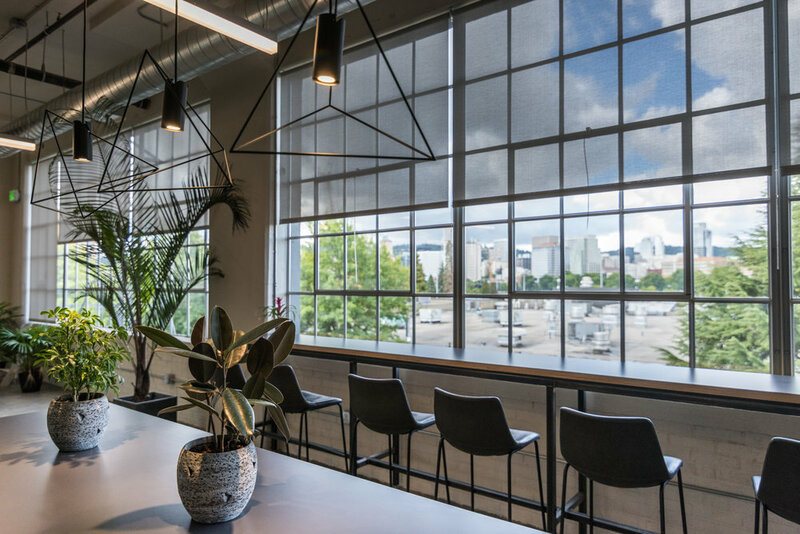 Beam and Urban Development Partners recently teamed up on the redevelopment of the Coffee Warehouse building in Portland’s thriving Central Eastside Industrial District. Located on SE 2nd between Ash and Oak, the 15,000 SF masonry building was built in 1936 for coffee production but later served as a warehouse for the Shleifer furniture business. 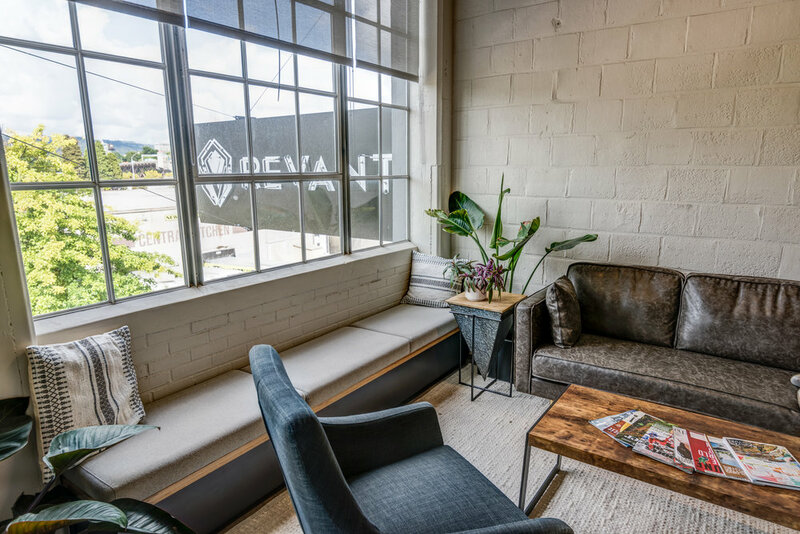 The newly renovated building is anchored by Portland-based Revant Optics, an innovative replacement sunglasses lens manufacturer.